Minus 25 kilos and still glowing!  In January 2015, I came across Rachna via a friend of mine, who recommended that I first buy her book RESTORE. I was heavily overweight, and had tried many diets and exercise routines before but nothing had ever helped me. I finished reading her book in 2 days, followed by reading all her patient histories and I was confident that this time I would really succeed in my plan of loosing weight. When I look back, I know that I had made the most important decision of my life independently for the first time, and had chosen to do something for MYSELF, in the right way. When I got in touch with Rachna, she told me that she would change my life and at the end of a year I would be a DIFFERENT ME, and here we are in January 2016, and I am 25 kgs down. My world is different today. When we began, it wasn’t easy. All my inflammation parameters were very high , I was super obese and being 32 years of age I was at a high risk to a lot of diseases and being obese by itself is a curse and it brings with it a lot of unhappiness, negativity ,frustration… my confidence levels were at an all-time low. All these are enough to disturb even the best looking people physically and emotionally. Our journey began on 27/1/15, a day I that can’t forget for the rest of my life. As we proceeded with our programme I always had her support and she stood by me, never letting my enthusiasm come down. She believed in me and today my entire family and I truly believe in her and her way of treating health disorders. We all take her advise on every health related issue, and she patiently helps us overcome them. She doesn’t give up and doesn’t let her patients loose their spirit. Every BODY is different and reacts differently to different types of grains, cereals, nuts, but doctors and dieticians don’t understand this. The best part about Rachna is that her diet plan is specially planned to suit your health requirements based on your health issues. This helps you understand your body and what suits your particular body type. This doesn’t only include the food that you eat but an all round plan of your exercise regime and the supplements that will start to fill all the deficiencies in your body. In short, it’s a full package. Doctors treat your symptoms and send you home with a confidence and expectation that you should keep coming back to them but Rachna enlightens you and helps you find the root cause of your problem, then teaches you how to manage and treats them in a holistic way, getting rid off the symptoms, and sets you free. If at all some things don’t work for your body or the weight gets stuck (which it will if you have as much to lose as I did!) she is always ready with a backup plan and will help you get to know your body’s mechanism better. People have a very rigid belief about the food that they eat, their lifestyles and are not prepared to change for good, and I was the same. But over time I realised that if you’re not willing to change these habits that are not benefiting you in any way, then you can’t get to where you want to go. You have to surrender yourself completely to achieve anything and have to walk out of your comfort zones. Rachna’s way of treating health issues is very scientific and makes a huge change in the way you feel, look and the difference shows. But then to observe any type of difference you need to stick to these changes for a longtime infact lifetime consistently and dedicatedly too.The best part about the entire process is that normally when you loose weight, you loose all your charm and glow, but in this case it’s not so. People have observed the difference and have complimented me for how I look today. Today, at 33 years of age, after losing 25 kilos, my confidence has grown by leaps and bounds, I have a new wardrobe, a new hairstyle, a new glow to my skin and I feel lighter. I used to feel breathless but now I breathe normally, and can walk at the same pace as my husband whereas I was always 25-30 steps behind him, and still panting. There are a lot of other physical and mental changes. Initially my husband didn’t believe in the what Rachna and I were doing, and thought that I wouldn’t be able to achieve much, but today he talks of my journey to everyone and I feel so proud. This couldn’t have been possible without you Rachna, you have been a mentor, a guru, a teacher, a friend, an elder sister and always been there for me. I can’t thank you enough. The difference between us thinking its impossible to stick to a diet and the possibility of becoming a weight loss success story lies in our determination but it’s impossible without you RACHNA! May god bless you with all the happiness in the world as you are the cause of happiness for a lot of us today.